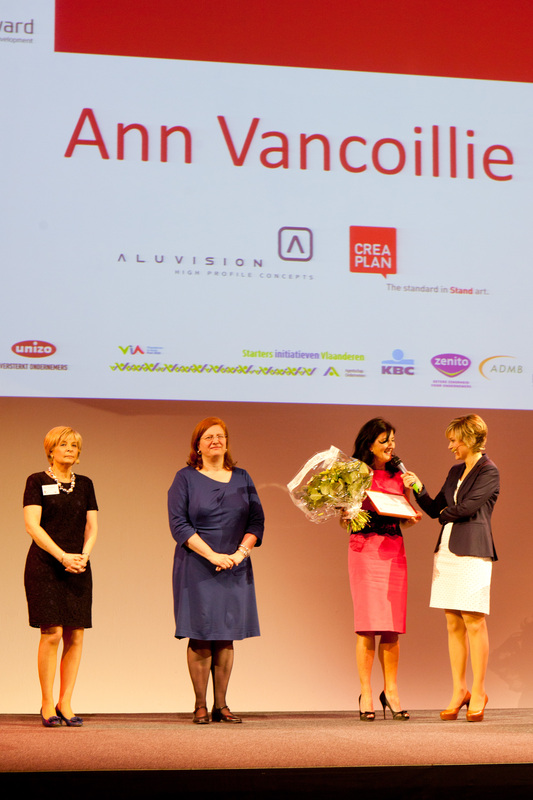 Ann Vancoillie, Creaplan and Aluvision’s Business Manager, won the 2012 WOMED Award (Women in Enterprise and Development) and thereby became the female entrepreneur of the year. 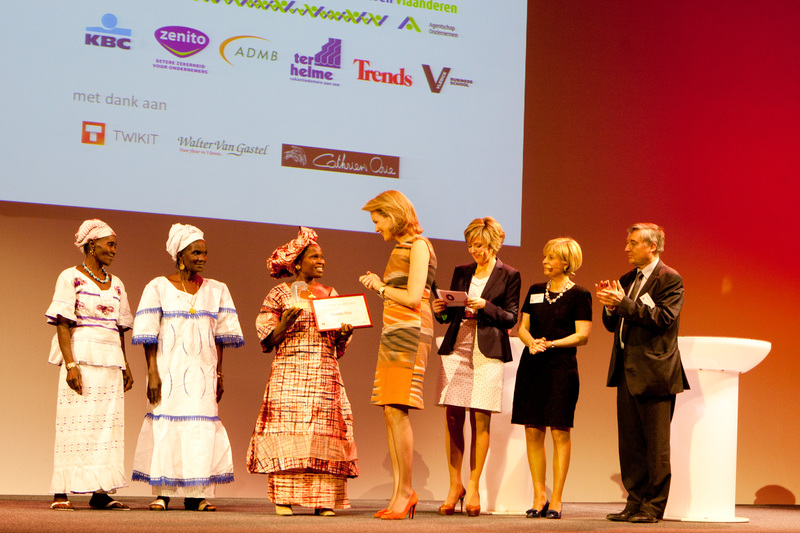 The prize was presented to her by Princess Mathilde in the Brussels Event Lounge during the 14th WOMED Award ceremony, organised by Markant, the network for active and enterprising women, in collaboration with UNIZO.Aluvision offers solutions for stand construction, whereas Creaplan is active in stand construction and the interior design industry. The WOMED Award puts the spotlight on an exceptional businesswoman, someone who has been running her own business for at least five years. The prize for most Promising Businesswoman of the year is awarded to a budding entrepreneur who has been independently involved with running her own business for less than five years. 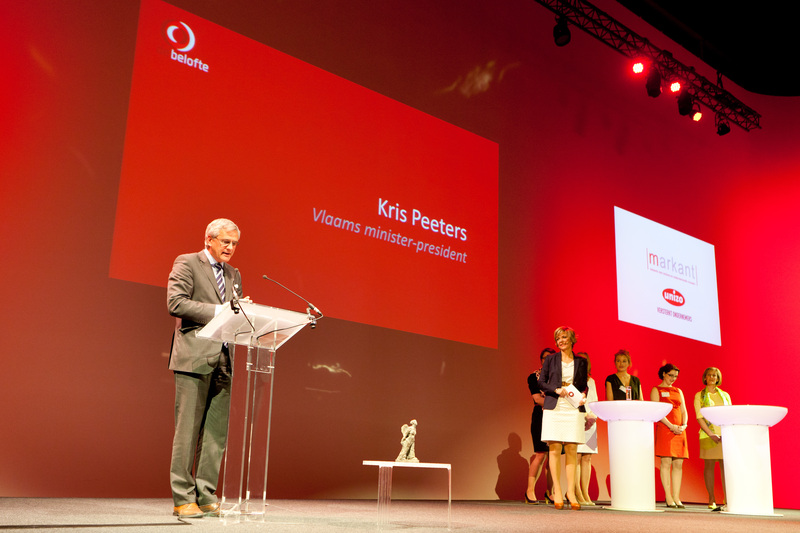 Markant, in collaboration with Trias, has awarded the WOMEN Award South to a female entrepreneur who has made a difference both to herself and her environment in the South every other year. 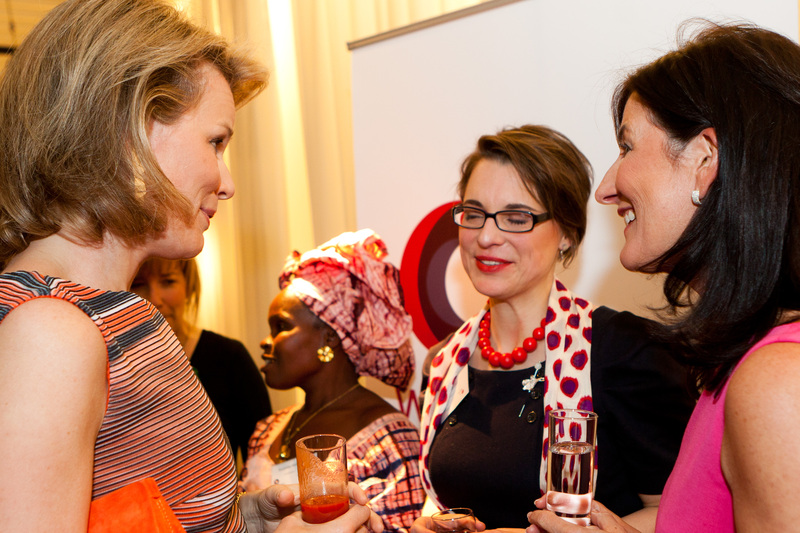 The Event Lounge appeared to offer the perfect and glamorous decor for welcoming the Princess and numerous big names from the world of politics (Kris Peeters, Maggie de Block and Sabine de Béthune). 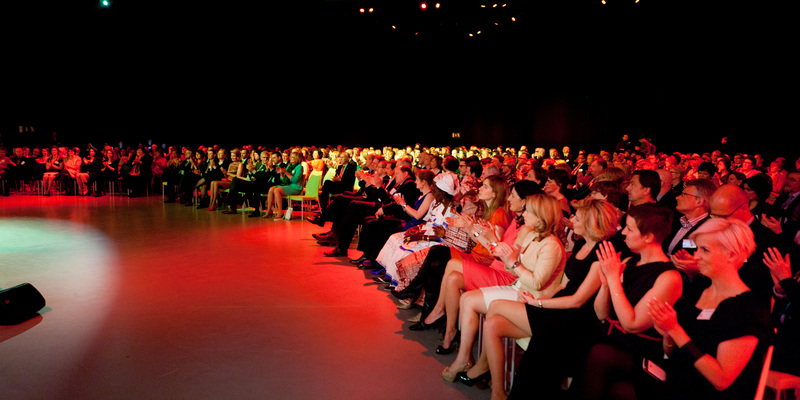 Various channels from around the country made the most of the opportunity and reported on Princess Mathilde and the presentation of this WOMED Award.